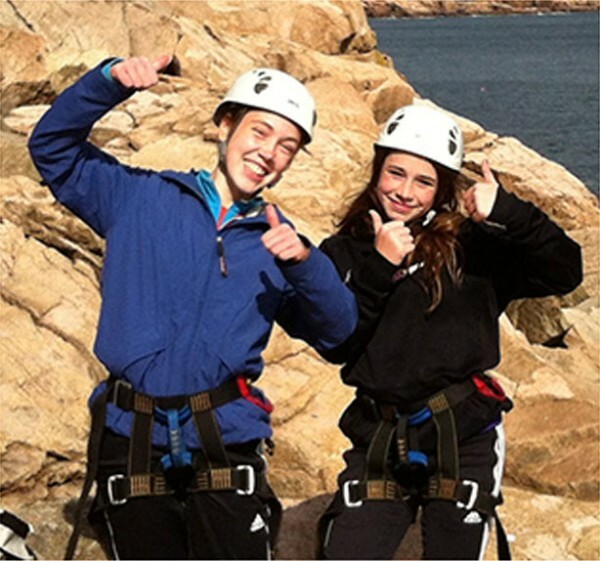 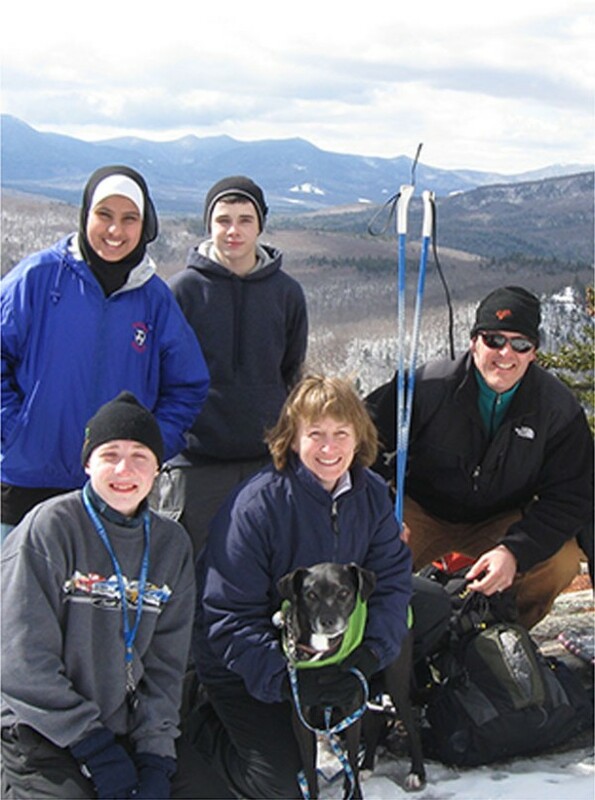 We believe in this nonprofit organization’s mission – to give teens an opportunity to experience the mental, physical and spiritual benefits of being outdoors with others. 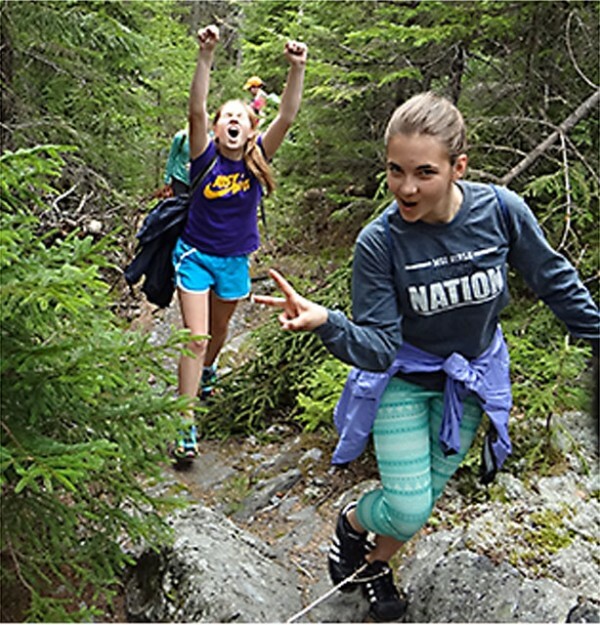 Because a love of nature is something they will bring with them, wherever their trail takes them. 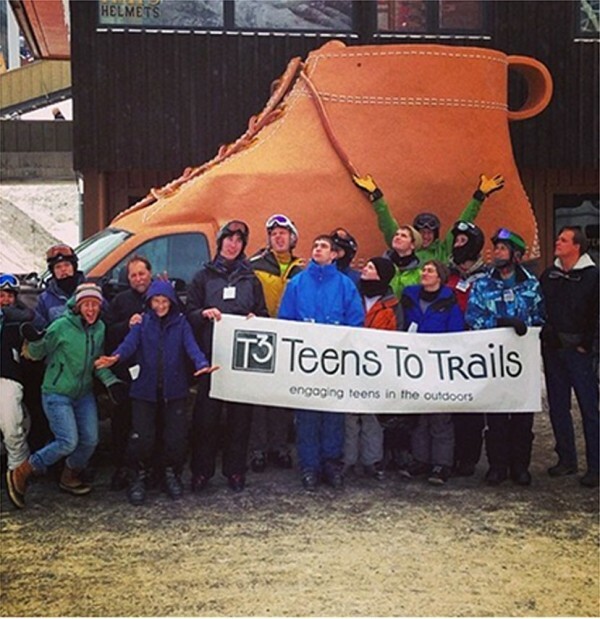 Teens To Trails is dedicated to eradicating trends such as childhood obesity, attention disorder and depression that have been linked to the absence of nature in the life of today’s youth. 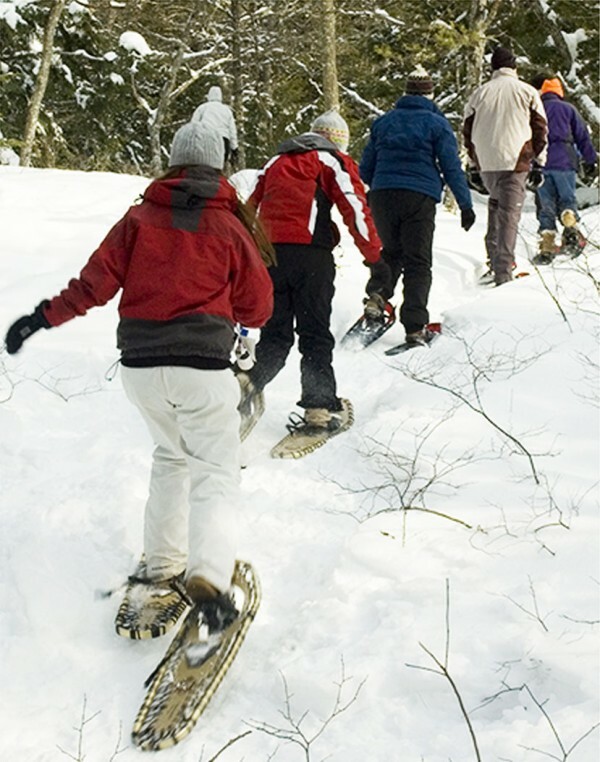 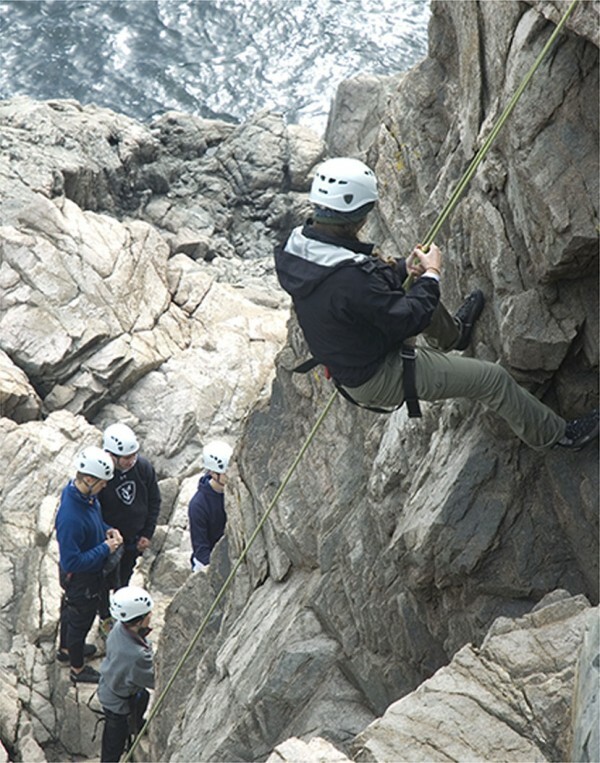 These outdoor programs help encourage healthy lifestyles and often serve as a way to establish a personal connection with nature and other teens.